Whether this becomes an out and out holiday tradition here at audio’connell’s voxmarketising remains to be seen but suffice it to say I’m at it again. 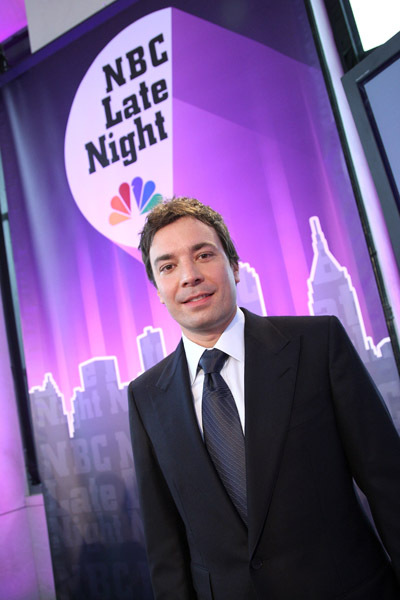 Based on the enormously popular Unofficial Casting Call for the NBC Nightly News announcer, I am today kicking off the Unofficial Casting Call for the Late Night with Jimmy Fallon announcer job. 1. The Nightly News audition was in response to what I (and many others) felt/feel was a poor performance by a certain actor (who otherwise is very talented). For the Fallon casting call, I have no knowledge of the new announcer’s (Steve Higgins) ability (which I’m sure is great) nor should this thingy we’re doing here be seen as an indictment of his talentsâ€¦I wish him great success. This is just for fun and nobody here will be getting the Fallon show job. 2. NBC Nightly News had a well known theme. Late Night with Jimmy Fallon has a house band, The Roots, but no theme song that I know of yet so I grabbed a Roots song (“Here I Come” all rights reserved etc.) and edited into a strictly demo theme sample. The music should open up some creative voice imaging opportunities for participants. 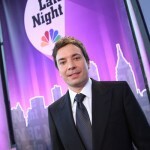 From NBC Studios in New York, It’s Late Night with Jimmy Fallon. Now here’s your host: Jimmy Fallon! C.	Record your version mixed with the demo theme (note: you should have your audition finish at about :30 seconds into the theme as you’ll note I brought the audience cheering up. 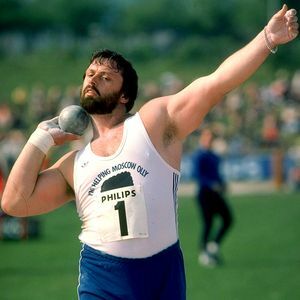 If you hit it right it will sound like he just walked out after you said his name. Also remember there would be graphics and likely some animation as part of the intro too. E.	I’ll allow submissions until it becomes tedious or boring. 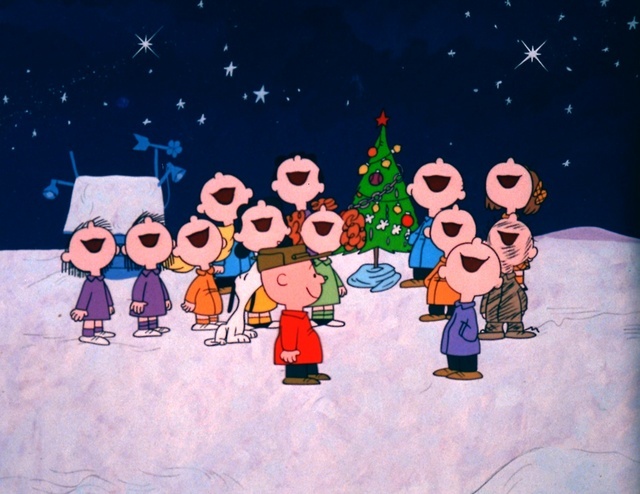 Only one entry per voice talent, please. Here’s my example to give you a general sense of timing but PLEASE do it with whatever pace and vocal performance style you’d like. Mine is just one way, not necessarily the perfect way. iii. As for prizes, I got bumpkus. Maybe we’ll get an angel gift giver or someone who wants to re-gift some holiday present, we’ll see. 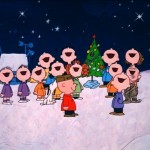 Anyway, have fun and Merry Christmas. Let’s hear your best stuff! I’m not sure if anyone else will care about this post but me and yet there’s a bit of excitement I want to get off my chest on behalf of Mrs. audio’connell who has no idea I’m writing this as she has more pressing daily responsibilities I’ll mention later. You see, this season was the final one involving the Triple A baseball affiliation between the Cleveland Indians and the Buffalo Bisons (I’ll let you figure out which of those two is the MLB team). Cleveland was a fine team to be associated with but things change. So the question in the Nickel City this Fall was who would be the Bisons’ new parent club? Two teams were in the running: the Toronto Blue Jays and the New York Mets. A brief point of historical value here in that Mrs. audio’connell grew up first on Long Island and then in Manhattan. In her house, they were a Mets’ family. In the O’Connell house, the fascination with professional baseball was probably on par with your current interest in professional shot-putting. So when the two houses “merged” 10 years ago, we became a Mets family. It’s not that I had no interest in baseball or more specifically the Bisonsâ€¦.for many years when they moved into their new home (today rechristened Coca-Cola Fieldâ€¦I would have preferred Pepsi Park myself but no one asked me) I had season tickets. I’ve even voiced a Buffalo Bison commercial. But when the oft-touted opportunity to secure a MLB team for Buffalo vanished, Bison tickets became a bit less valued. Nice to go to a couple of games but no thanks to a seasons’ worth. So when the New York Mets and Bisons agreed to an affiliation agreement, my wife was actually giddy. When you manage two children all day long, getting giddy is actually something noteworthy. I think the Mets affiliation will now make it even more fun for us to take the kids to the ball park this season. From a marketing perspective, in addition to the Coca-Cola Field announcement (which in truth is a great piece of news for the team ownership, fans and the city) the Bisons unveiled their new logo. The new branding ties nicely with the Mets colors and feel but absolutely has great identity all its own. Since I am guessing we’ll be getting some swag in the coming months, I’m glad its stuff I won’t mind wearing. Nice design by Phoenix Design Works. So New York Mets and Coca-Cola â€“ welcome to Buffalo! We’re glad you’re here. There’s a road near the Buffalo Niagara International Airport which tunnels under one of the airport’s main runways (depending on wind direction any particular day). This year this road has provided me with two surprises â€“ both airplane related and none of them tragic or dramatic fortunately. Early this summer as I was driving down the road in front of me taxied a plane that was blue on the bottom and white on the top carrying that familiar “Engravers” like font that said “UNITED STATES OF AMERICA”. When you are used to seeing “Southwest“, “U.S. Airways” or maybe “JetBlue” taxiing in front of your car, seeing what looked like Air Force One kinda stops you in your tracks. Well it was not Air Force One but it was (as I found out later) the First Lady’s plane (I’ve no idea of its airborne call sign) who was attending a fund raiser. Maybe not fascinating reading for you but some five months later I remain impressed by what I saw. The second airplane surprise happened this morning on the same road as a plane was landing (or just taking offâ€¦I was driving after all so I’m not going to be 100% on plane details). This was a JetBlue plane with completely unique markings near its underside similar to the picture above. 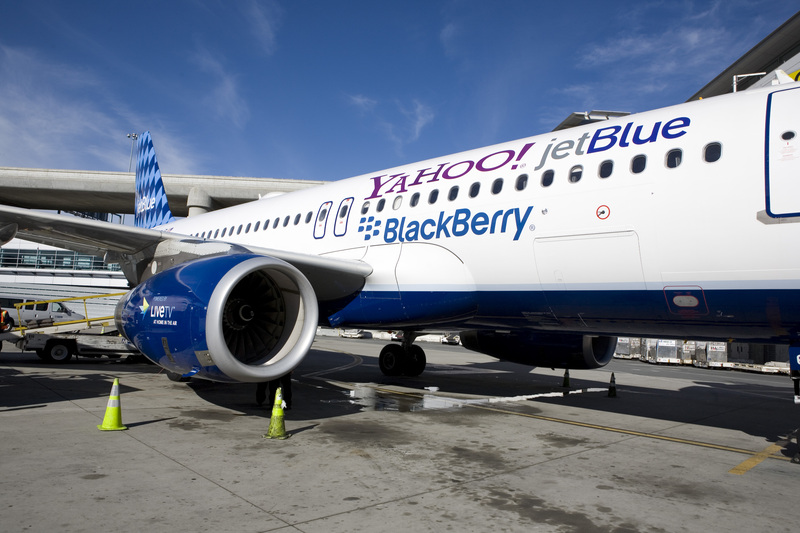 This Jet Blue plane with its Yahoo and Blackberry sponsored in-flight internet access was a fairly new tool that Jet Blue offered (this article fills in the blanks). As an active flyer I am desperately hoping all airlines get with this program fairly quickly (and keep it free for goodness sake) so that airtime can be oh so much more productive and, dare I say, enjoyable?! Hint, hint U.S. Airways! 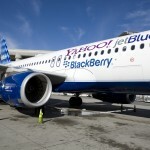 Wouldn’t you like in-flight internet access too? The kids who slapped this one together put a lot of thought and energy into it. EDITORS NOTE: To be clear – this is a post about marketing, not about politics. Marketing sometimes disappoints. Politics always disappoints. Whether or not you voted for Barack Obama for President, if you have any vested interest in marketing (and every business person does) you have to respect what the branding design, plan and execution meant to the success of his candidacy (even if he hadn’t won the election). The branding of the Obama campaign was a political game changer. In the next election, everyone will try and use this playbook but this branding plan was the inauguration that really matters to marketers. In my opinion, some people voted more for the concept of Obama and his possibilities than the actual man himself (people at a crossroads or caught up in a euphoric state â€“ as politics can often initiate- often make many decisions that way). Branding had to play a key role in shaping that mind set. Enjoy watching designer Sol Sender, part of the trio that initially developed the now infamous mark, talk about its birth and evolution. There is not a business in existence that cannot learn a lot from this process.